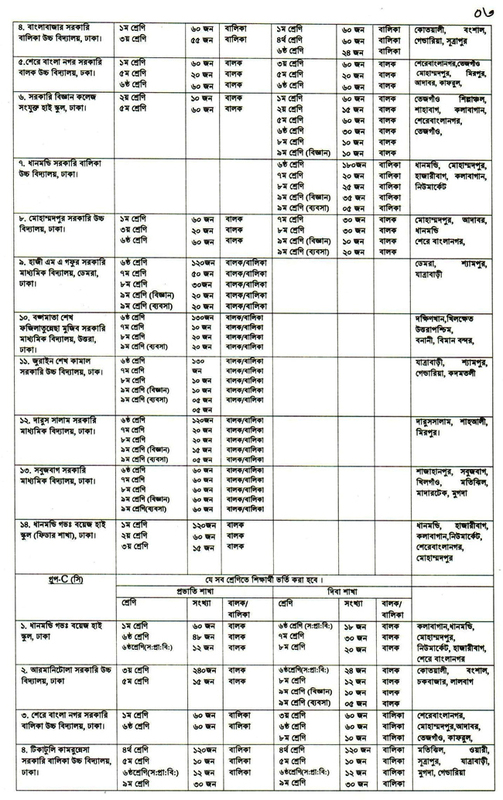 Dhaka Govt School Admission Result 2019 and For Class 2, 3, 4, 5, 6, 7, 8. Results of Dhaka Government School Admission Class One Lottery 2019. The results of government school admission to Dhaka Mahanagar will be published separately. 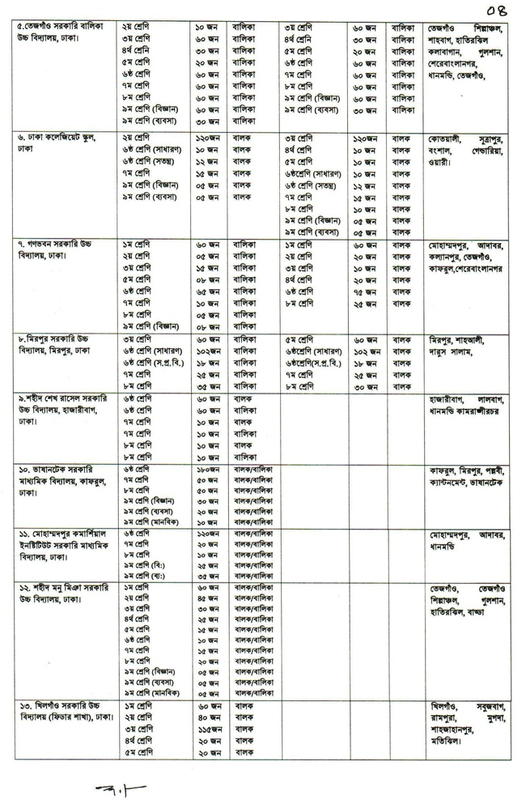 So, check the Dhaka Government School admission notice for 2, 3, 4, 5, 6, 7 and 8. Publish the Dhaka Government School Class One (1) admission notice here. But no admission test for one admission in government school class will not be held. But admission tests for other classes will be held. So, first Dhaka Government School Admission Notification Examination -9.99 Publication of rules and regulations for the admission of public schools under the Ministry of Education, Director of Secondary and Higher Education / Secondary and Higher Education Department. 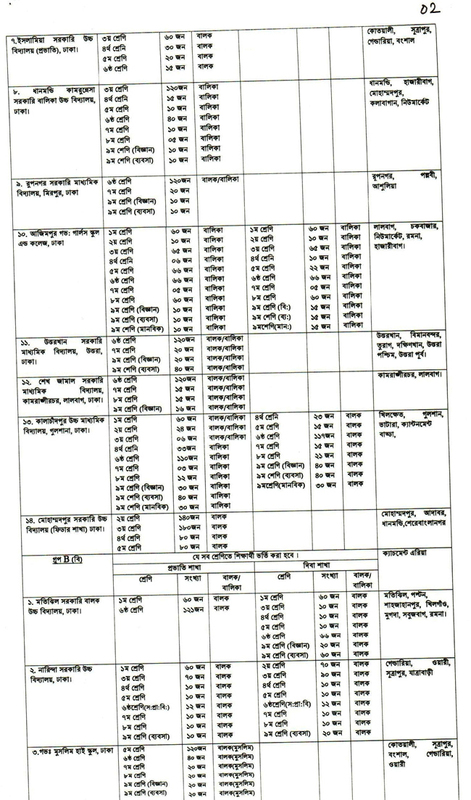 Dhaka Government School admission circular 2019 and 2, 3, 4, 5, 6, 7, 8 for the government of Dhaka. Primary and high school admission notice and results in 2019. Ministry of Education has declared 35 public announcements. High School Admission Notification for Dhaka Division 2019 Form of Dhaka Government School admission form will be available from December 1, 2019. Submit the last date application submission dated December 14, 2014. According to the decision, Class 1 will select the lottery system for student admission. The lottery will be held for the results of class 1 of Dhaka Government School admission on December 26, Results of Dhaka Government School admission and other details can be found here regularly. For Class 1, candidates must be 6-9 years old. For class eight (8), candidates must be 12-14 years old. Students can not apply several schools from the same group. There are two methods available to complete the application. Candidates can apply online and SMS. So, you can fill the application for what you choose. A color photograph will need to apply. The image size will be 150 × 175 pixels and the maximum will be 50 kb. First, click on the student application form and your details and then click submit a form. After submission form, you will get the user ID. Please pay the application fee now. Instructions are given below. 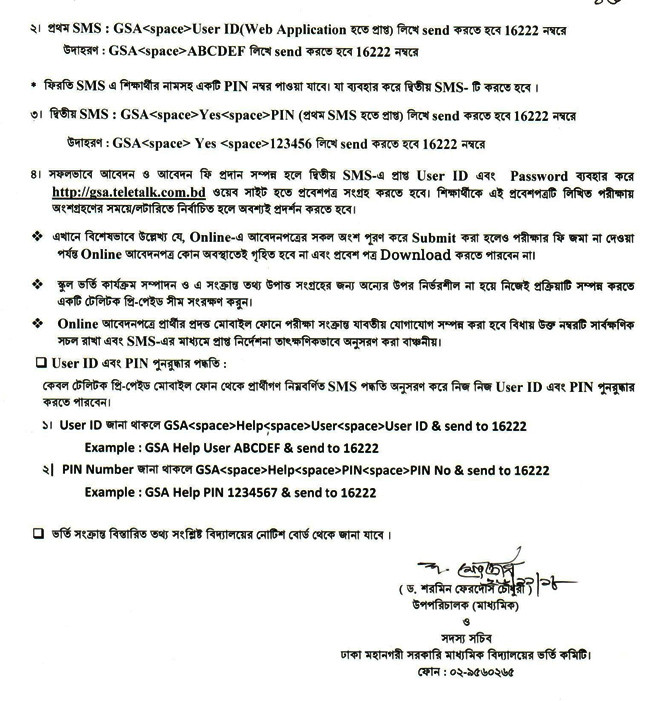 Dhaka Govt School Admission Application Fee using Teletalk Prepaid Mobile. So, At The End Of Dhaka Govt School Admission Notice 2019. Hope You Find all Information About Dhaka Govt School Admission Circular 2019. 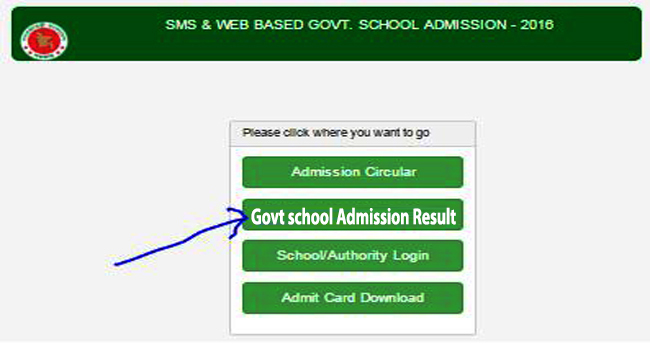 You Also Find The Latest Information About Dhaka Govt School Admission Result. then question our facebook page like and comment.